This week, members of STS’s staff are headed to Mexico City for the 2018 annual conference of the Comparative and International Education Society (CIES). 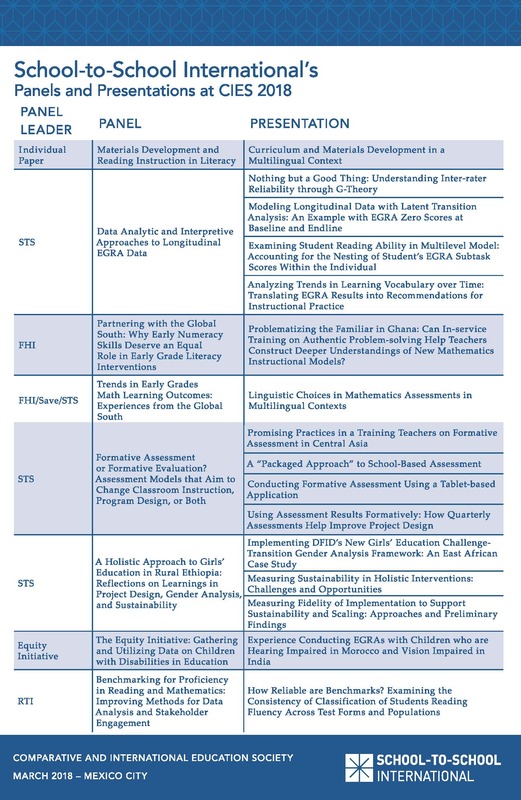 The conference will focus on “Re-Mapping Global Education,” and STS is excited to add more than a dozen presentations, panels, roundtable talks, and individual papers to the dialogue. 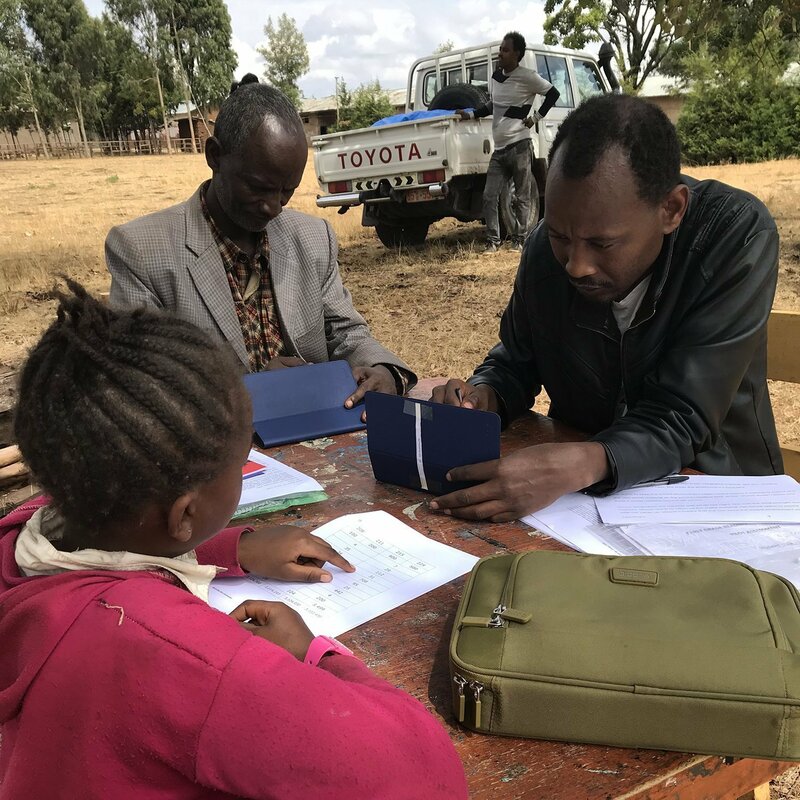 Our staff will be discussing everything from analyzing longitudinal EGRA data to reflecting on holistic approaches for girls’ education in rural Ethiopia to using formative assessment in order to change classroom instruction, program design, or both.